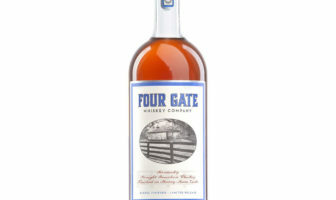 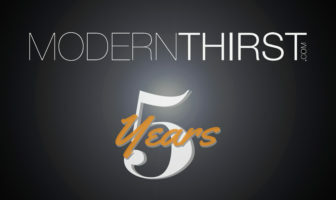 ModernThirst is five years old! 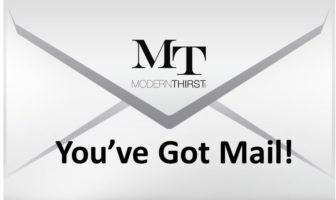 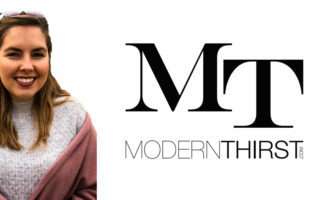 ModernThirst hit another milestone. 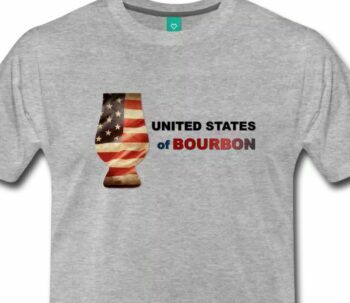 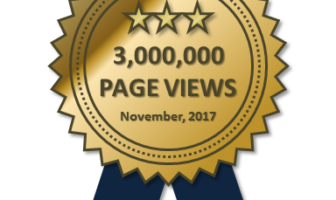 Thanks to all our readers! 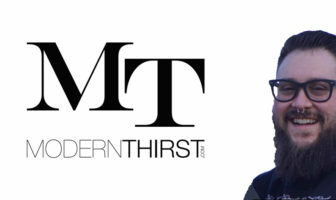 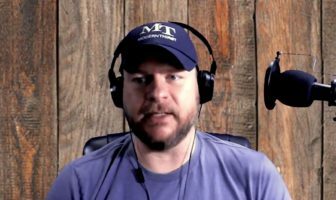 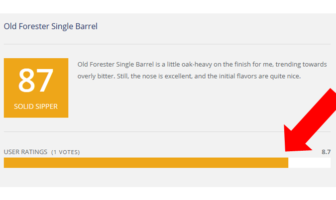 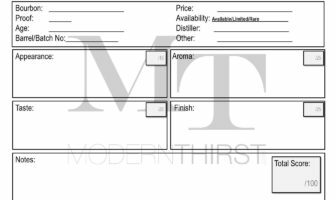 ModernThirst looks back at 21 months of reviews, and digs into the numbers to find meaning.